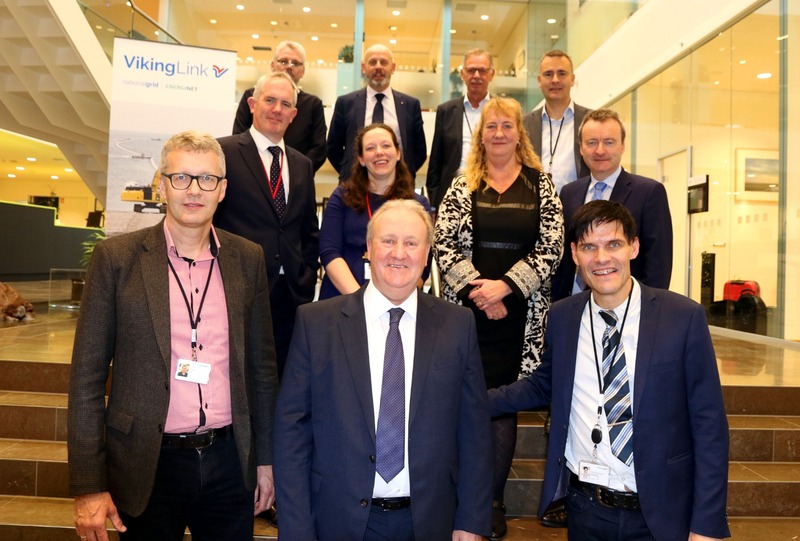 Viking Link is a proposal to build a high voltage direct current (DC) electricity interconnector, 760km long, between Bicker Fen in Lincolnshire, Great Britain and the substation Revsing in southern Jutland, Denmark. The interconnector would enable more effective use of renewable energy, access to sustainable electricity generation and improved security of electricity supplies. Thus, it will benefit the UK consumer as well as the socio economy of both countries.